Frank Iero has announced that his new project will be called Frank Iero and the Future Violents. 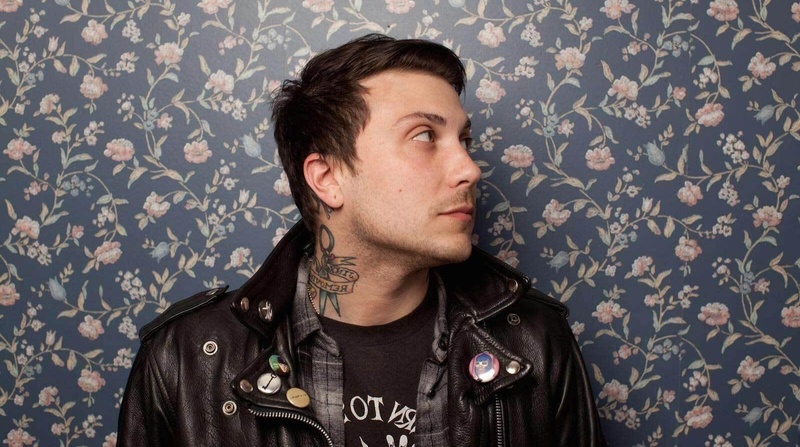 Frank Iero recorded the score for the short, horror, film, The Deliveryman. Frank Iero and The Maine will be on the upcoming Taking Back Sunday anniversary tour dates. Frank Iero and the Patience will release their new EP, Keep the Coffins Coming, on September 22nd. The full press release can be found below. Frank Iero and the Patience will release the Keep The Coffins Coming EP on September 22nd. Frank Iero has posted shared the new song “Oceans” and posted a statement about the recent traffic accident. You can read his statement below. Local police said a bus ran into the back of the van while it was being unloaded by three men in downtown Sydney. Two of the men were stood at the back of the vehicle when the bus collided with them. They were taken to hospital and a serious but stable condition, the third man escaped serious injury, police added. Frank Iero and the Patience have debuted their new song “Remedy” on BBC Radio 1.